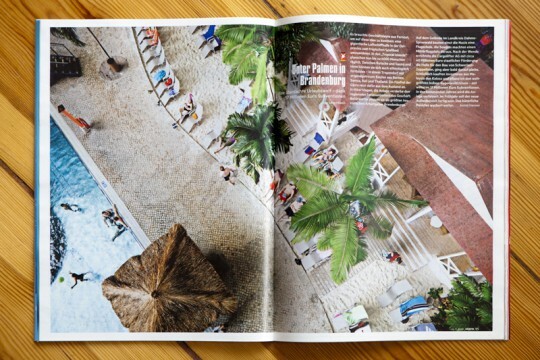 Just recently Lene was assigned by stern to shoot a picture of the Tropical Islands Resort near Berlin. As she has been taking pictures there back in 2007, it was quite exciting for her to return to this artificial world and see whether it has changed or not. And here is the spread, that stern ran in early october 2015.